Blog by Eyal: Why should you train KMG / Self-Defense? Home | Blog | Blog by Eyal: Why should you train KMG / Self-Defense? 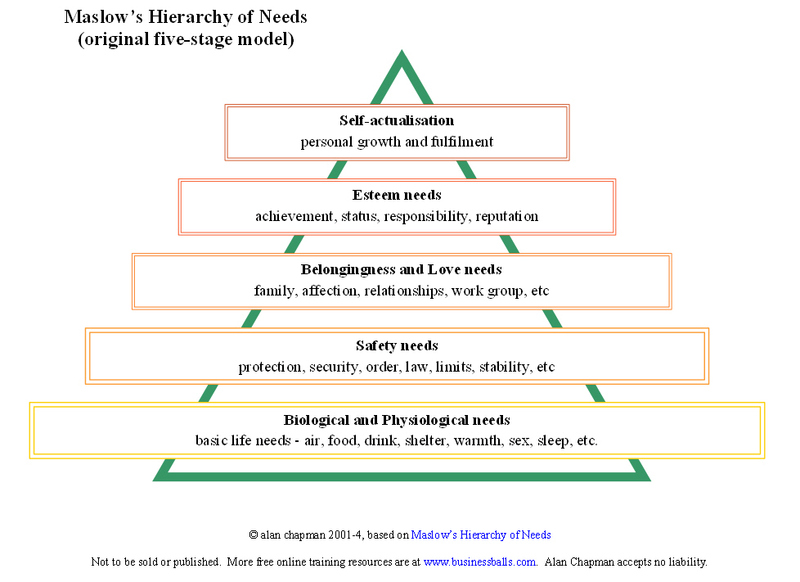 Have a look at Maslow pyramid.